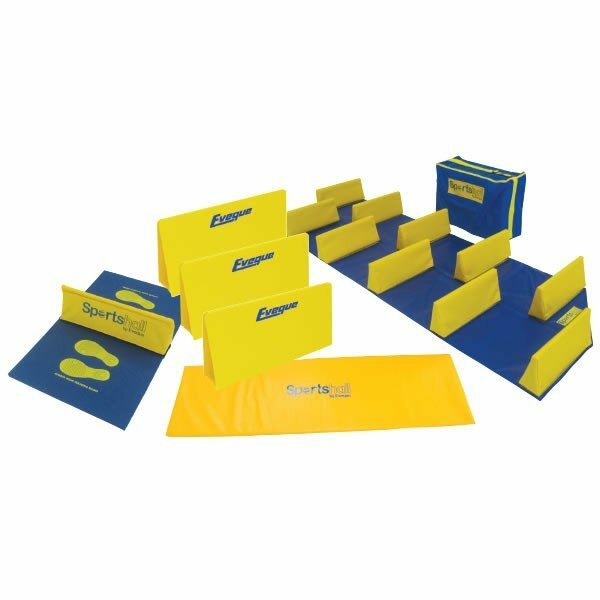 The Lane PAK enables you to insert additional lanes to the Competition Kits or upgrade the Sportshall Decathlon to provide a complete Sportshall competition. 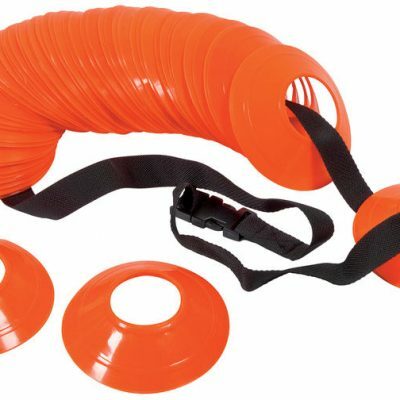 The PAK contains everything you need to set up exciting track events from sprints to relays and hurdles. 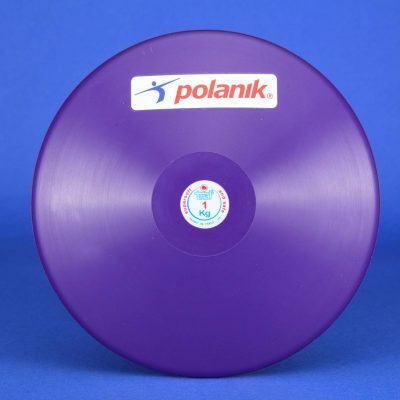 The PAK is specifically designed for use in schools and is available in Primary or Secondary levels. 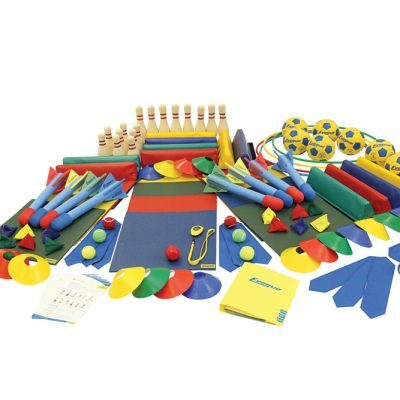 Hi-Stepper, Speed Bounce, Team Tumble Mat, 3 Sportshall Hurdles.